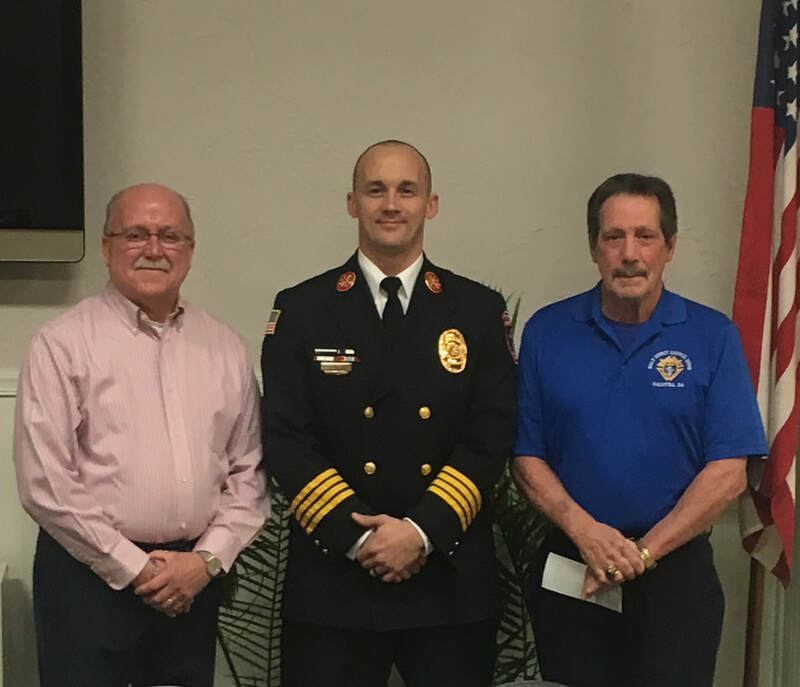 Donation to Palmyra fire department for assistance in painting our flagpole. Presentation was handled by brothers Art and Pat. Thank you note from seminarian Brother Sam Miller for our support. Kitchen renovations at Holy Spirit donated by our Council. Narrower tables to allow better movement of kitchen personnel. the Lancaster area and is currently studying at Mount Saint Mary's in Emmitsburg, MD. Our Council received a note of thanks and appreciation for 2017's financial aid. as you can see, was appreciated.